LOCATION LOCATION!! 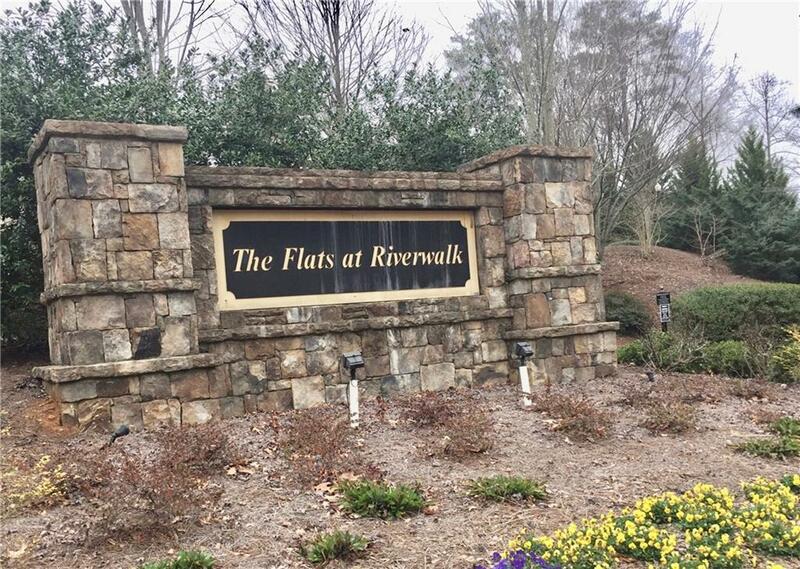 Gorgeous 2 br/2 bath condo in this sought after Flats of Riverwalk. Easy access to I75 7 I285, Suntrust Park & the Battery! Beautiful hardwood floors & crown molding throughout this recently painted, roommate floor plan. Large master suite, large master bath, double vanity, tile floor, swooshy jacuzzi tub, separate shower. Living room w/cozy fireplace & computer nook. Dining area is perfect for late night dinners at home. HOA covers most utilities, includes pool, fitness facility & clubhouse. Don't miss out on this amazing opportunity!